Roccat has unveiled a new range of unplugged accessories in the form of the Rocact Tusko, a widescreen monitor bag, the ROCCAT Modulok headset stand and finally the raw version of the ROCCAT Apuri mouse bungee. All three new Roccat products are available in stores worldwide and have been created for those who would like to “streamline their battle station setup”. 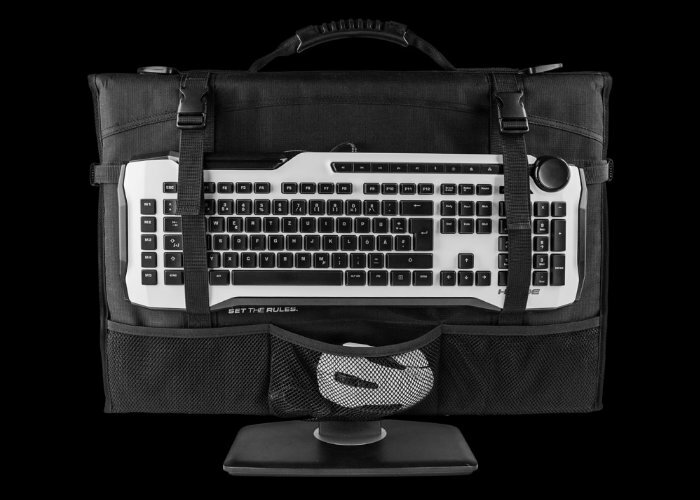 Gamers that enjoy attending LAN parties may be interested in the Tusko as it provides an easy way to transport your gear from one location to the next. Constructed and designed to hold your widescreen monitor with the “highest level of protection” thanks to an integrated rigid plastic plate to protect the screen. 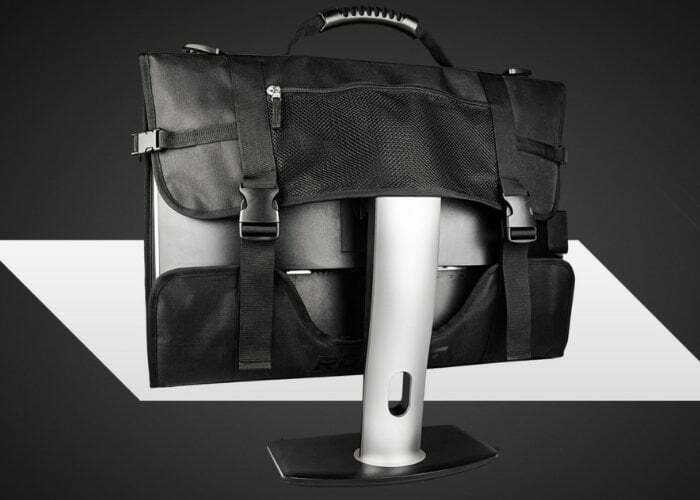 The Tusko PC monitor bag is now available priced at €70 or $70 depending on your location. For more information on all of the new Roccat unplugged accessories jump over to the official website by following the link below.